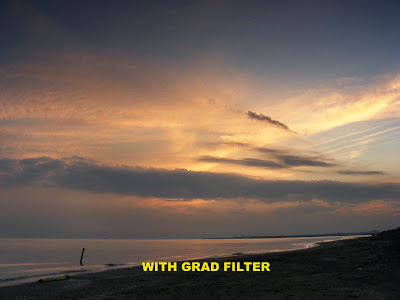 grad filter i my most used filter on my lens, its create a good balance picture on my camera. the problem on taking picture outdoor is blown up sky, expecially when the sky is not blue or on cloudy day, or the sun shine so brightly. the problem taking a picture on sunny day is you cant chase the the cloud in the sky. if you forced to take the cloud by metering on the sky, the object below it will be too dark, and that obviously not correct. 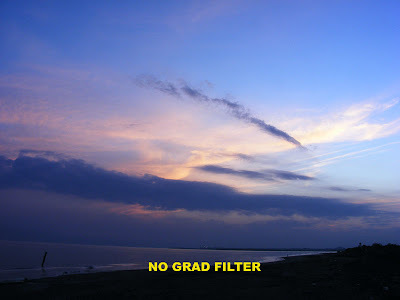 the grad compensate it by the chracteristic of filter dark on the top and clear on the bottom. by this filter you dont need to metering on the sky just to get a cloud. now you can see the different. 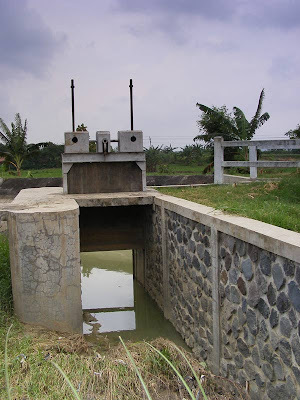 its help me a lot to take a picture under unpleasant condition, while the CPL cannot help at all. i know the best filter for lanscape is CPL but CPL not always can be used in every situation. please read my other post about CPL. 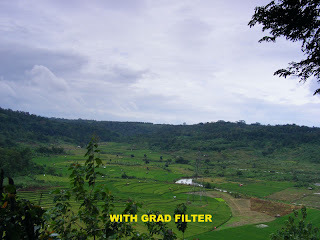 i use tianya grad filter, the cheapest filter, it should be a cookin compatible P series, but i cut it and placed on old removed glass CPL filter, so i can twist it easily for potrait and lanscape photography. here are some of result on picture taking with my Tianya grad filter , please click to enlarge. all of this picture taking on unright condition, no digital post processing,CPL dont do help at all and i had gone photowalk when suddenly the wheather change, at least i got a better picture then i dont use a grad filter. it also can give you better effect when taking a sunrise. in this case i lost the blue color but i get more dramatic picture, CPL wont help at all. grad filter seperate the view of the lens into dark and bright section, so if you dont use it carefully you can make a big mistake. the time doesnt give me chance to twist my grad, the momment is so short, while i was take a landscape position, and had to change into potrait position. the result is worst than my expectation. i know for all of picture in this post, not a good picture, is not my best shot,and i am just a newbie in photography, i have a lot to learn . but just want to share the result of my tianya grad ND filter in regular picture with no post procesing at all, only cropped and resize. makasih buat artikel2nya ya mas. 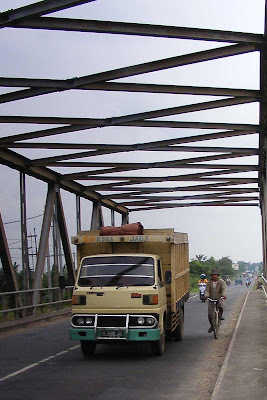 terus mau tanya nih, saya masih pemula di fotografi. 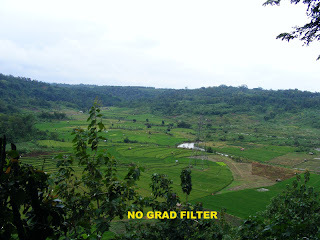 apa sih bedanya grad filter sama ND? 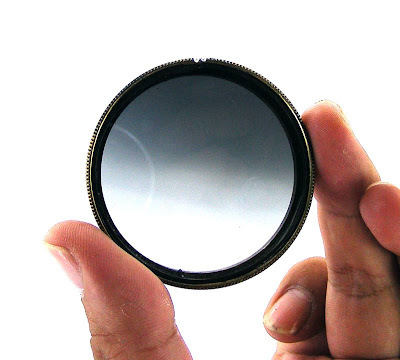 kenapa harus susah2 pake grad filter kalau ND bisa menyeimbangkan exposure?